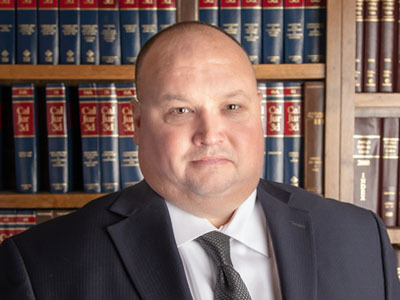 Jason W. Harrel, is a Partner practicing law with the Calone & Harrel Law Group, LLP, since May 1997. Mr. Harrel obtained his B.A. from the University of Arizona and his Juris Doctor degree from the Thomas M. Cooley Law School in Lansing, Michigan. Mr. Harrel obtained his Master of Laws (LL.M.) degree in taxation from Golden Gate University School of Law. Mr. Harrel subsequently received a Certificate of Specialization in Taxation Law from the California State Bar Board of Legal Specialization. Mr. Harrel concentrates his practice in all manners of taxation (income, non-profit, sales, audit, collection and criminal), real estate transactions, tax deferred exchanges, corporate, partnership and limited liability company law matters. As a frequent columnist and contributor to the Central Valley Business Journal, Mr. Harrel writes articles on various tax and business related subjects.